Today’s Japanese news: some screenshots for Pictlogica: Final Fantasy ≒, latest bit of DLC for Puzzle & Dragons X, screens and trailer for Mama ni Game o Kakusareru, sale and western release for Creeping Terror, and Yo-kai Watch plushie! 5 July 2017 Lite_Agent	0 Comments Bandai-Namco, Capcom, Dragon Ball Heroes: Ultimate Mission X, GungHo, Harvest Moon 64, Hori, Layton's Mystery Journey: Katrielle and the Millionaires' Conspiracy, Level-5, Marvelous, Nippon Columbia, Ogre Battle 64: Person of Lordly Caliber, Pictlogica: Final Fantasy ≒, Puzzle & Dragons X, Resident Evil 4, Resident Evil: Umbrella Chronicles, Square-Enix, Sumikko Gurashi: Koko Dokonandesu? 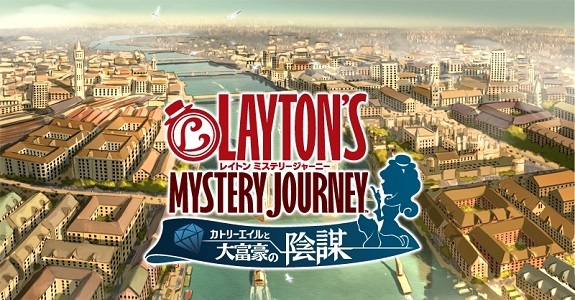 Today’s Japanese news: Layton’s Mystery Journey, Nintendo eShop pre-paid card + 3DS Theme + screens for Pictlogica: Final Fantasy ≒, latest bit of DLC for Puzzle & Dragons X, latest Wii U Virtual Console and Wii Downloads on Wii U releases, some screen filters for the New Nintendo 2DS XL, a demo for Sumikko Gurashi: Koko Dokonandesu?, and second major update for Dragon Ball Heroes: Ultimate Mission X! Today, Square-Enix a brand new Final Fantasy game, for the Nintendo 3DS. 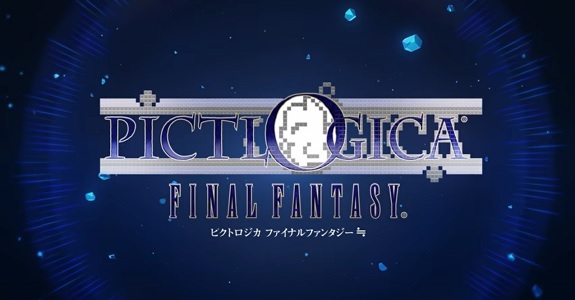 It’s called Pictlogica: Final Fantasy ≒, and it’s a Picross-like!